This is definitely something new to me. To top it all up, it is great news too! 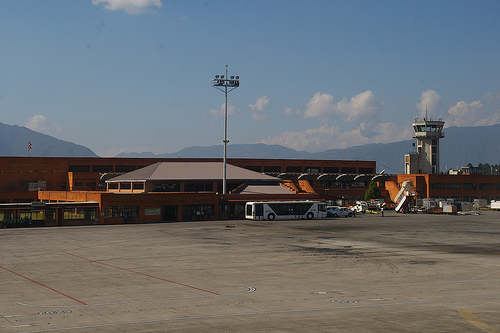 I’m sure any traveler will be please to hear that there are no more departure tax in KTM. Valuable news, thanks man! Enjoy travelling in Nepal – and never, ever take the bus between Jiri and Bandhar unless you like pain and suffering. As at December 2010 there is still a Rs170 departure tax on domestic flights. I had to pay it at Kathmandu and also at Simara. You can also walk a trolley between the terminals if you have the time. Thank you Peter for update.